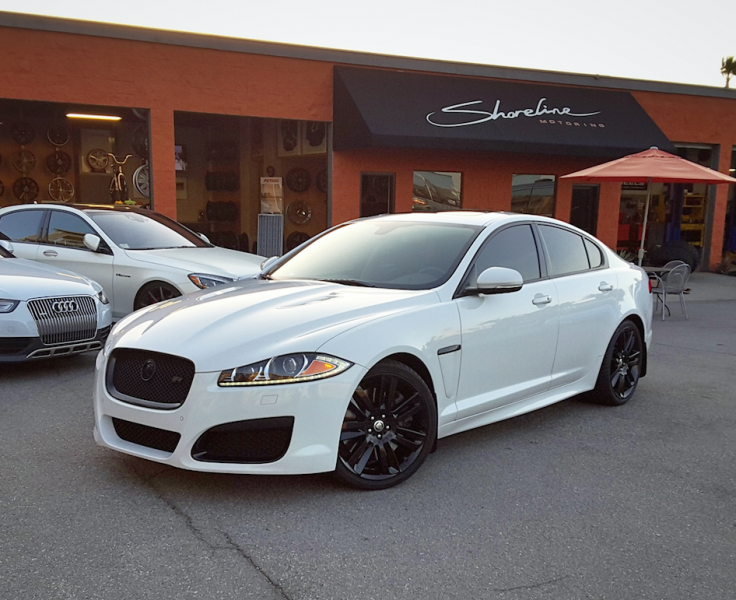 Jaguar in for gloss black powder coated wheels, black out trim package and a PedalBox performance upgrade. 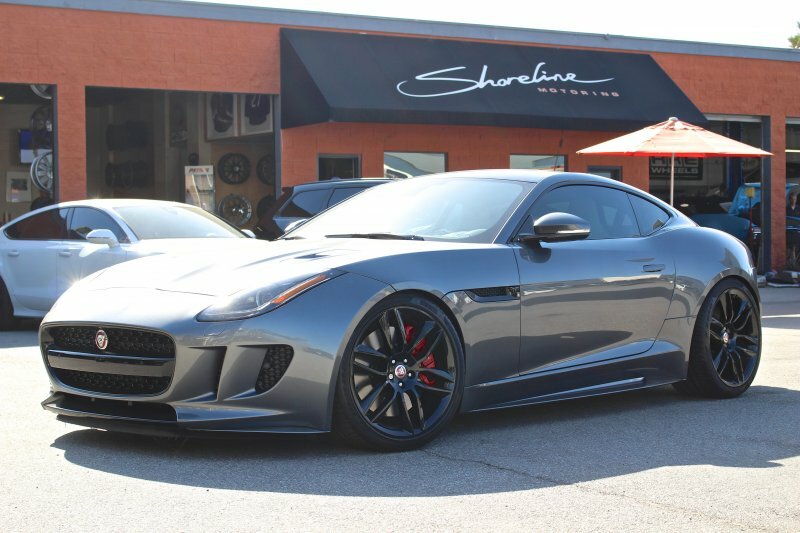 2015 F-TYPE R made even more aggressive with H&R lowering springs, custom finished gloss black wheels, painted trim and a PedalBox to enhance power response. 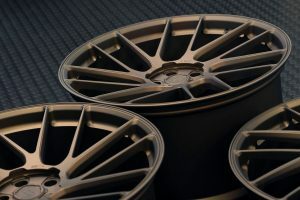 MHT Fuego in full chrome. 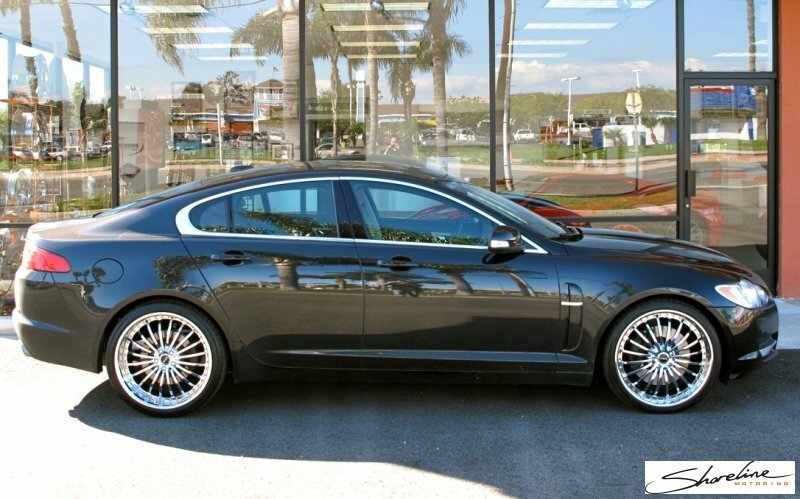 21" on Jaguar XF, staggered. 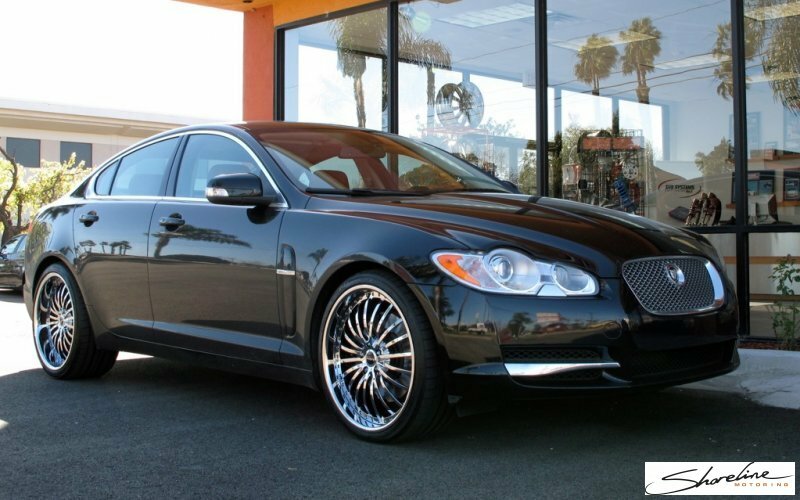 21" MHT forged suit the Jaguar XF nicely. 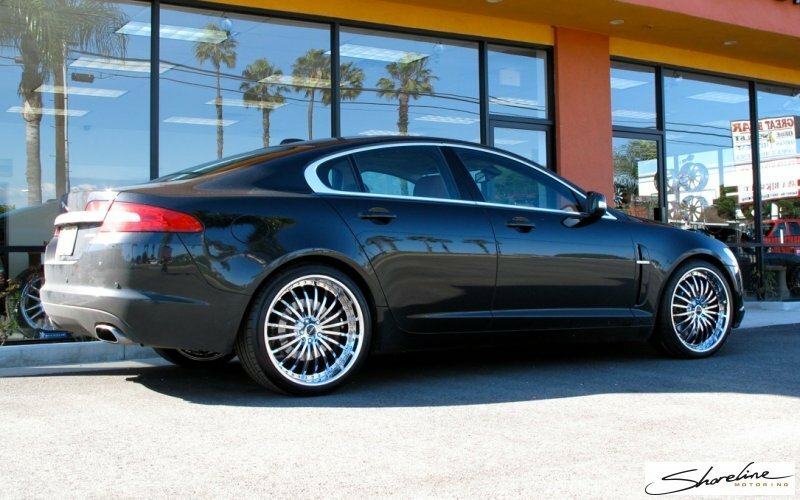 Jaguar XF on custom MHT Forged 21". 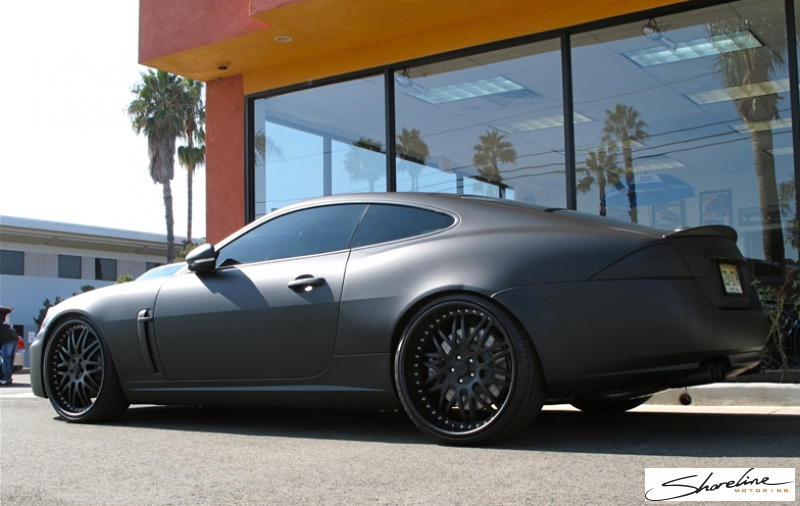 Profile shot of that Jaguar XK8 lowered on 22". 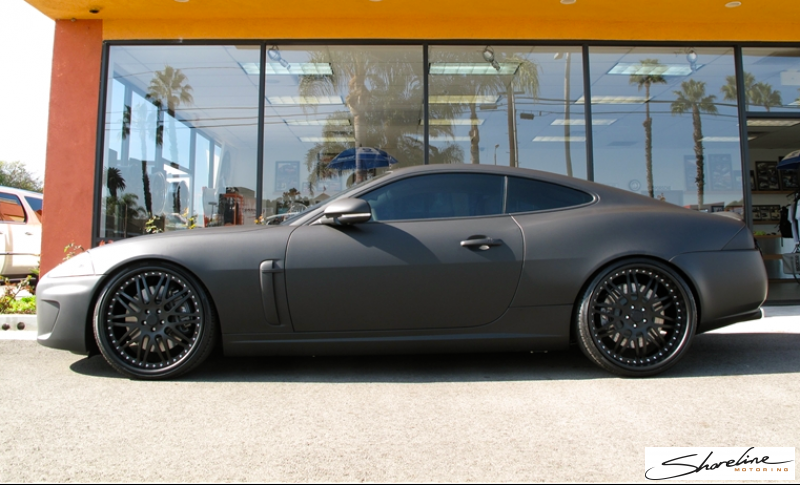 Matte Black Jaguar XK8 with 22" forged wheels. 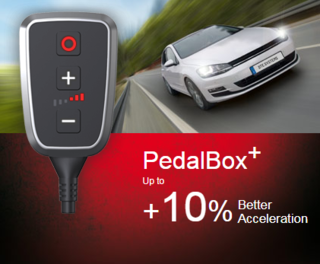 Raising the standard for automotive customization and modification with a commitment to providing the highest quality products and customer service.